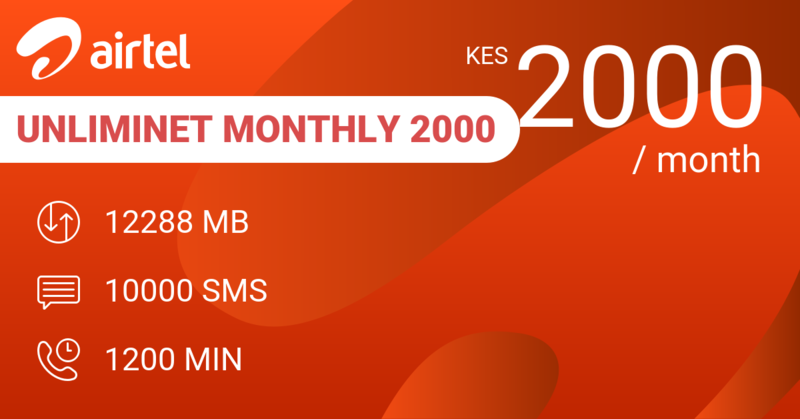 Pay Equitel 1500 KES and get 5 GB of data to use over a month. 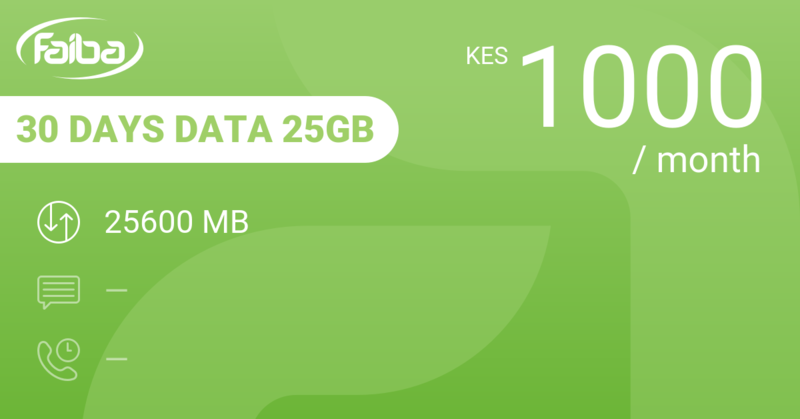 That's 171 MB for 50 bob on average per day. Beats me why you would want to do this. Who does better? Well... everyone does. 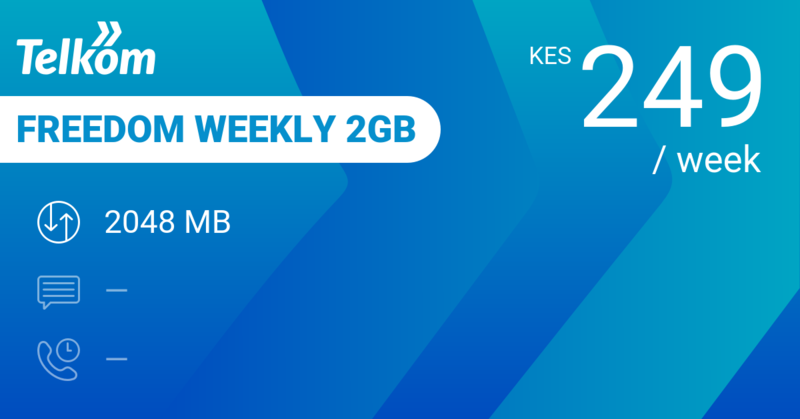 Our pick when you don't want to spend more than 50 KES per day on data: Telkom Freedom Weekly 2GB gives you 2 GB per week + 50 MB per day on WhatsApp + 420 minutes on-net for 249 KES. 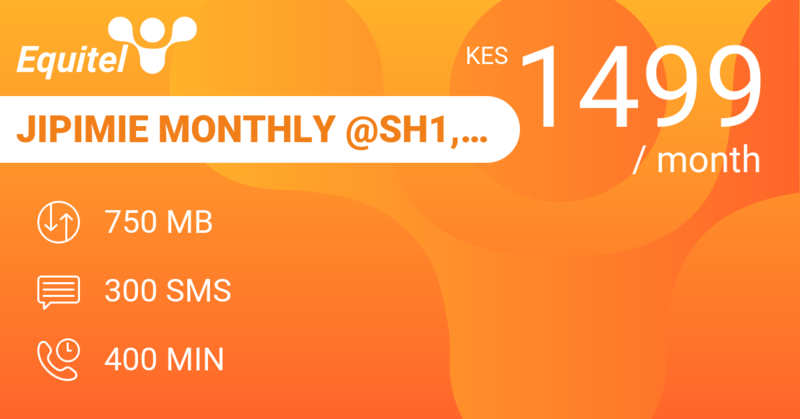 That's 36 KES per day on average. 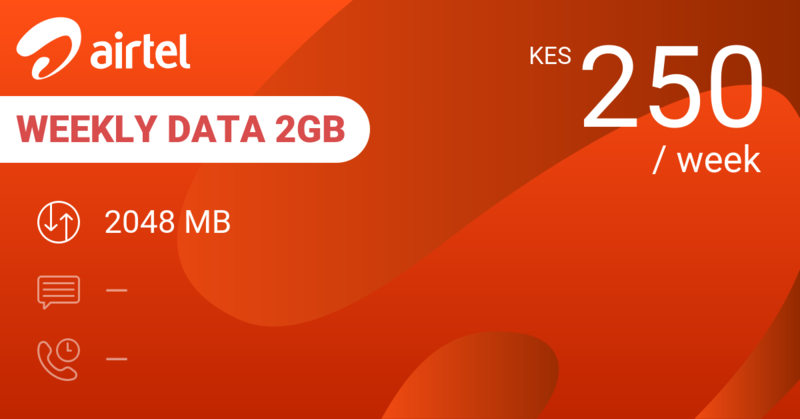 Airtel Weekly Data 2GB gets you 2 GB for a week at 250 KES. 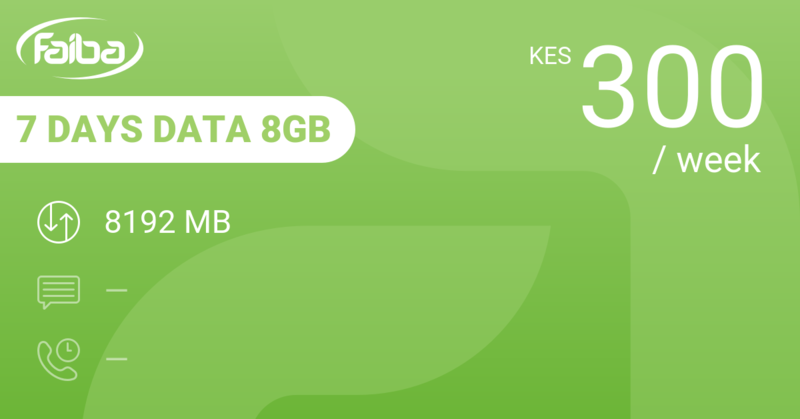 That's also 36 KES per day. 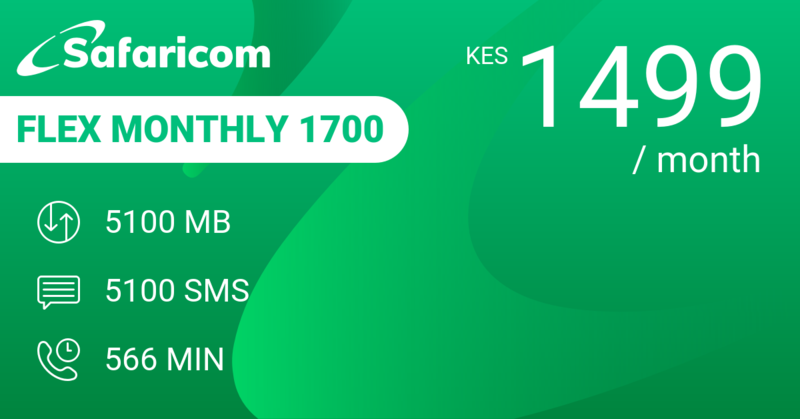 Safaricom Flex Monthly 1700 monthly bundle gives you the same 5 GB data, but throws in 5100 SMS and 566 minutes in Flex. 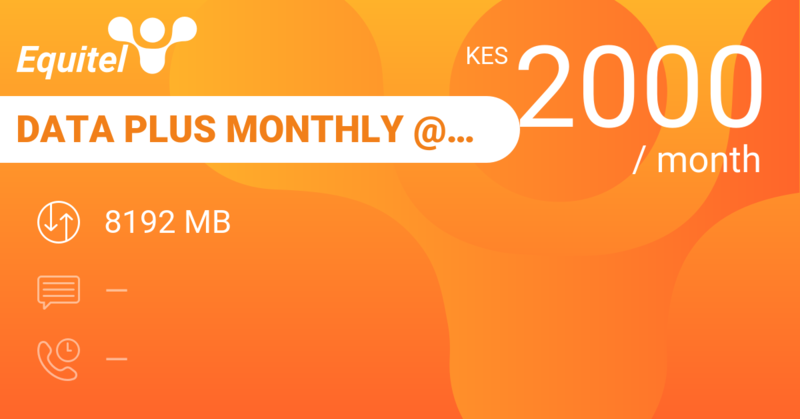 That's 50 bob a day. Our review conclusions: Thinking of buying this bundle? Get out of the sun. Relax. Have a drink. Cool down. Think again.